Bereket Simon, ex-minister and ruling party servant in the Amhara region, has been detained along with another party veteran Tadesse Kassa for embezzling the Amhara Development Agency TIRET. Bereket Simon, former minister of Government Communication Affairs Office and Tadesse Kassa was arrested today for corruption and embezzlement of TIRET Corporate, an endowment business empire that belongs to the Amhara Democratic Party, which is one of the coalitions of the ruling EPRDF. Tadesse Kassa, also known as Tinkishu, was the former CEO of TIRET Corporate. TIRET, a mirror copy of Tigray’s conglomerate EFFORT, engages itself in brewery, agriculture, transport and agro-industry businesses. Mr. Zigale Gebeyehu, anti-corruption Commissioner of the Amhara Regional State, said that the regional police work in collaboration with Addis Ababa and Federal police to apprehend the two ‘suspects’. The suspects were detained as the findings of financial audit conducted on five of the seven companies confirmed that there were financial embezzlement and violations of procedures. The Commissioner adds that financial audit is also being conducted on the remaining two companies. According to the Commissioner Zigale, the suspects will be tried in the Amhara regional state. 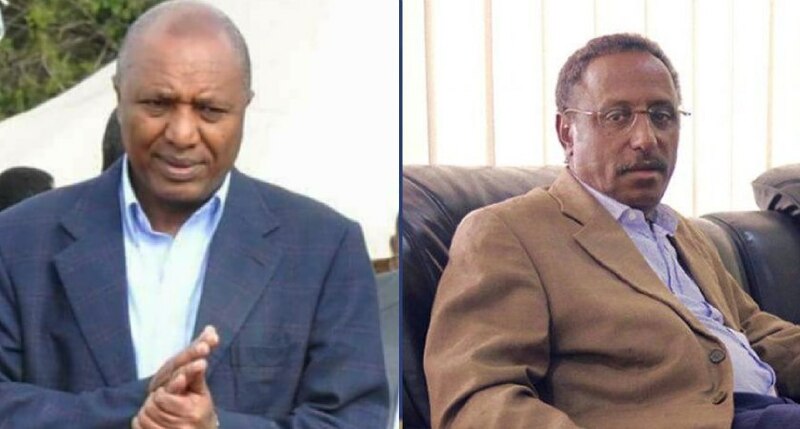 It was recalled that the Amhara Democratic Party (formerly ANDM) has booted out both Bereket Simon and Tadesse Kassa in August last year its central committee membership and said they were being investigated for inappropriate conducts while both leading TIRET Corporation.